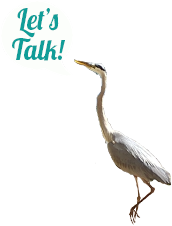 Thinking About Selling or Buying a NW Florida or South Alabama Business? This may be one of the most important financial decisions you will ever make. Without a professional to assist you, transferring business ownership is a complicated, stressful and time-consuming undertaking. The experienced professionals at Emerald Coast Business Intermediaries are prepared to walk alongside you throughout the process of selling or buying a Florida business. We provide the expertise to serve as an intermediary between the buyer and seller, while providing a confidential and well-executed business transaction. We are the Business Owner’s Business Broker. Florida’s Emerald Coast, as well as the larger NW Florida and South Alabama market is a booming area with a wealth of successful businesses. If you’re thinking of buying or selling, now is the time! Contact the Emerald Coast Team today. Do You Have a Merger or Acquisition You Need Help With? The professionals of Emerald Coast Business Intermediaries have participated in numerous national and regional acquisitions. We know how to guide successful mergers and acquisitions.A typical engagement for a merger and acquisition program begins with a detailed discussion with the business owner and or the executive team. Once we understand your intent and strategy, we will tailor a search based on your criteria. You will have a trained intermediary managing the project from beginning to end, as well as the resources of the entire ECBI Team. We understand the importance of timely communication and the critical details that move deals forward. Many companies can plan a merger and acquisition, but we can execute them! 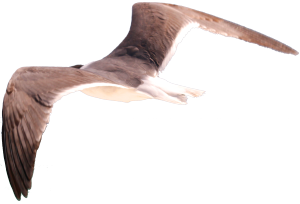 Why Choose Emerald Coast Business Intermediaries? If you’re selling or buying a Florida business in the Panhandle, having our team to guide you through the process is a step in the right direction. We have unique tools and processes that provide M&A service to main street deals. Our experienced intermediaries not only understand North West Florida and South Alabama, but are experts at helping sellers get maximum exposure while helping buyers find the right business for their needs. We provide each business with a customized strategy to sell their business in the shortest time for the best price and work with the owner’s professional advisers to reach this goal. 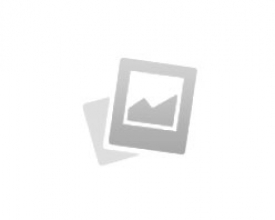 Coordinate efforts between lawyers, CPAs, bankers, insurance companies, etc. Southern Living Magazine has called the Emerald Coast “one of the top three family destinations in the South” for 14 consecutive years, which includes 30A and the Beaches of South Walton. The entire Florida Panhandle as well as South Alabama is a great place to live and work, especially for business owners. If you’re interested in selling your business or pursuing business ownership opportunities in North West Florida or South Alabama, the Emerald Coast team is prepared to assist you. When it comes to selling or buying a business in NW Florida, rely on the experience and knowledge offered by the Emerald Coast team. 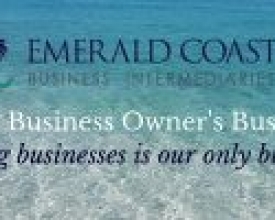 If you’re interested in business ownership opportunities in Florida, or you would like more information on how the Emerald Coast team can help sell your business, complete the contact form to speak confidentially with a knowledgeable Emerald Coast intermediary. There is no cost or obligation on your part.